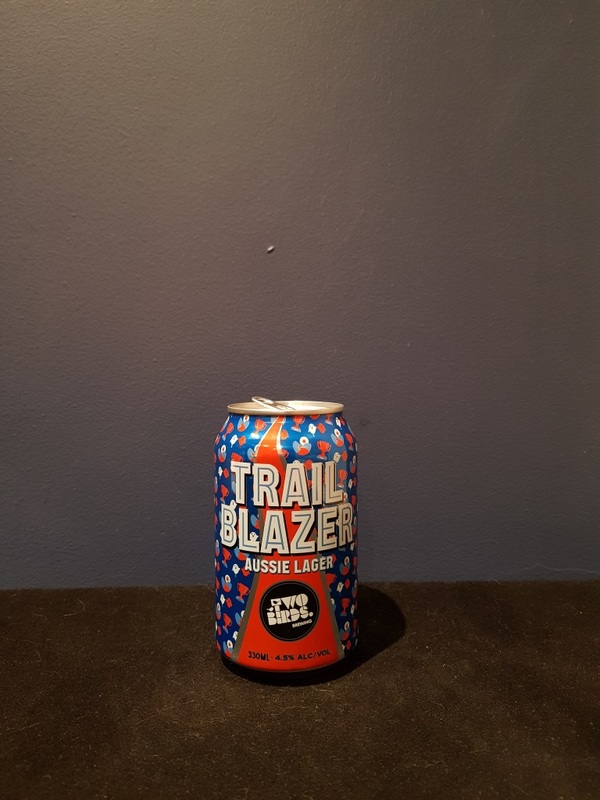 Beer #2746 is a lager brewed by Two Birds in Melbourne, Victoria, Australia. A light but refreshing and quite zingy lager, mildly bitter with lemony citrus and some sweet caramel. Not bad.